A typical HOA (Homeowners' Association) is responsible for managing dues, board members and documents for dozens or hundreds of single-family and multi-family homes. This is a lot to handle for even the best-run HOA. Let Chetu streamline and automate HOA operations with our custom HOA management software solutions. We develop HOA management software with features that provide automated workflows, optimized accounting, easy maintenance, and association-oriented streamlined reporting. Our developers design software solutions for HOA management that offer cloud-based capabilities to manage association accounting and online payment processing. 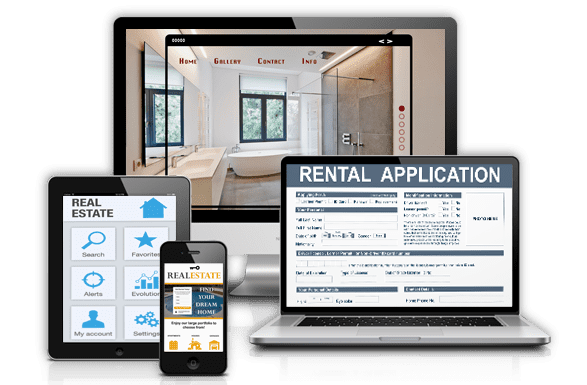 We develop custom software for HOA management systems that includes features like customizable content and documents, real-time homeowner access, integrated call logs and one-touch emails. Our experts at Chetu design HOA management software that manages online portals, document sharing, work orders, board member tracking, and bulk charges for special assessments. We develop HOA and condo management software components, with features such as calendar, website and committee management, automated follow-up, and bank reconciliation. Our expert team at Chetu programs HOA management modules that manage single-family and multi-family units, while using CMS applications to facilitate community engagement. Chetu's real estate software development, integration, and implementation experts are fully compliant with strict regulatory standards inherent to the real estate, payments, and financial industries. We ensure all work performed by Chetu complies with anti-money laundering and consumer protection industry regulations, including Payment Card Industry Data Security Standard (PCI-DSS), Payment Application Data Security Standard (PA-DSS), SOX, Dodd-Frank, Check-21, and the Securities Act of 1933.